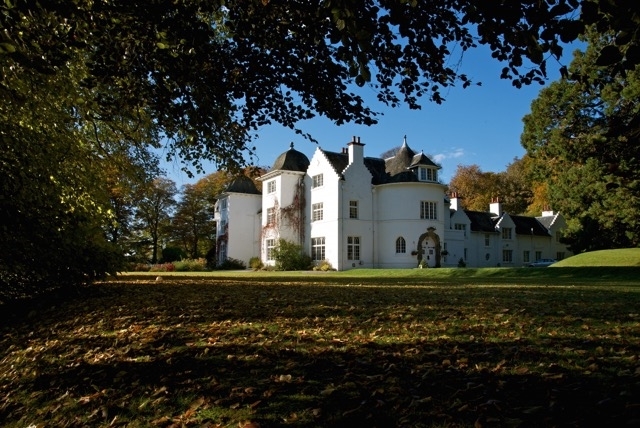 Achnagairn Castle is a stunning venue only 7 miles from Inverness. 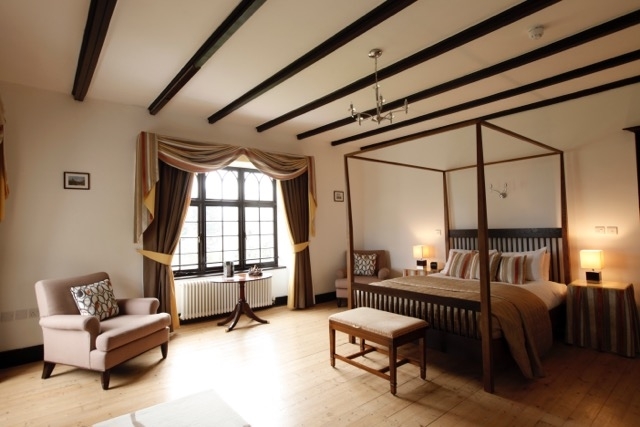 It has 24 individually-designed bedrooms, sleeping up to 55 and also has a magnificent ballroom perfect for weddings or corporate events. Open as a hotel in the summer months. 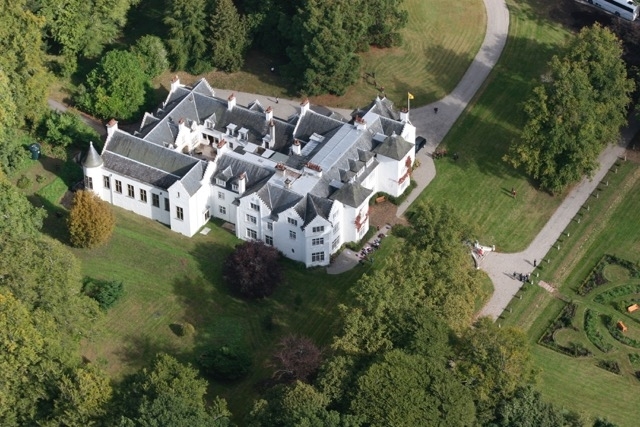 Achnagairn Castle is a privately owned 5* luxury venue in Scotland, open to guests either on a hotel basis, or as an exclusive use venue for weddings or corporate events. 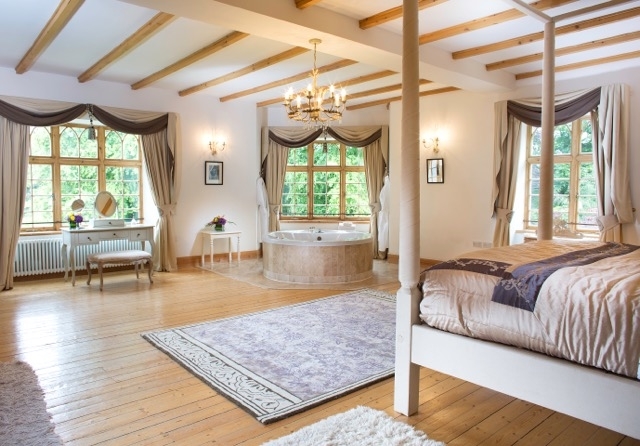 Over the summer months, Achnagairn opens its doors as a boutique hotel with 21 ensuite bedrooms, serving breakfast and dinner in luxurious surrounds. 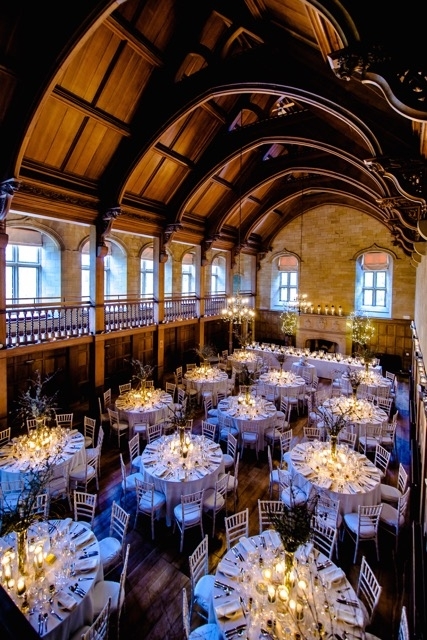 For the rest of the year, the castle is a 5* exclusive use venue catering for groups of up to 200 for romantic weddings, family gatherings or corporate events. 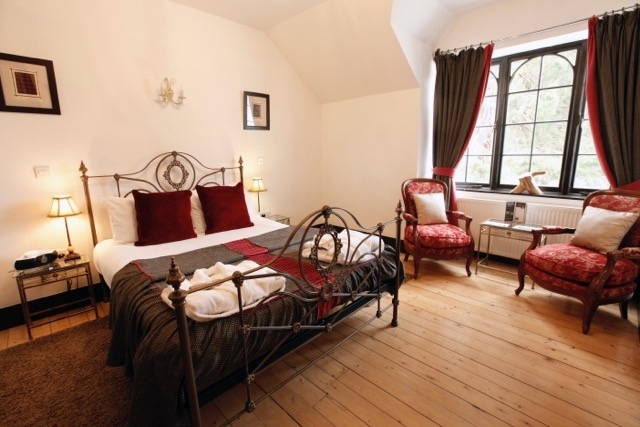 The castle itself can sleep up to 55 in 24 beautiful bedrooms, many with four-poster beds and whirlpool baths. 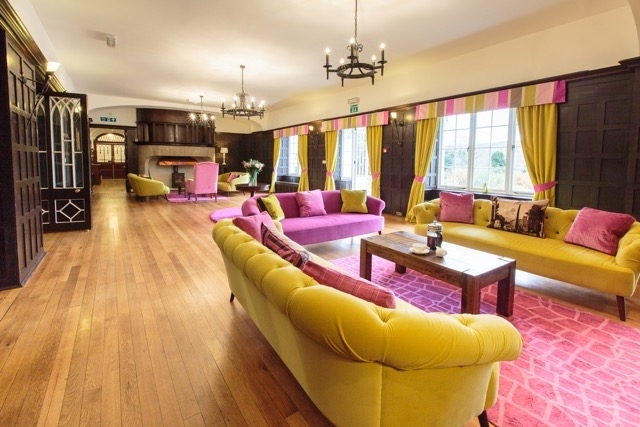 There are several reception rooms for use either as meeting rooms for delegates, or indeed for relaxing by a log fire. The jewel in our crown though is the stunning vaulted ballroom, taking up to 200 for dinner or 260 for drinks and dancing. 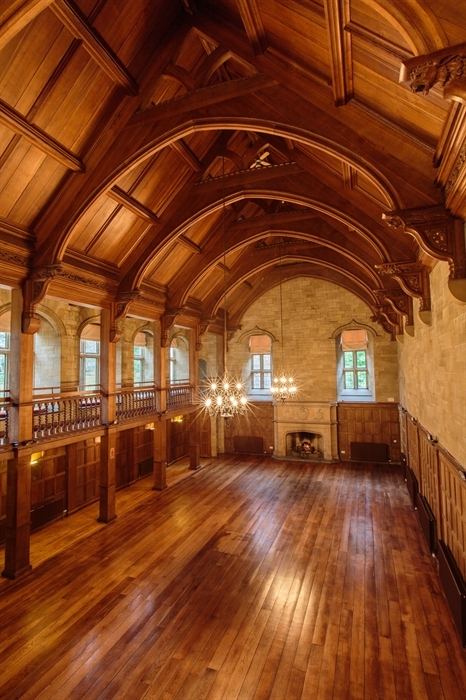 The room is truly breath-taking, ideal for a gala dinner or indeed a great wedding banquet. 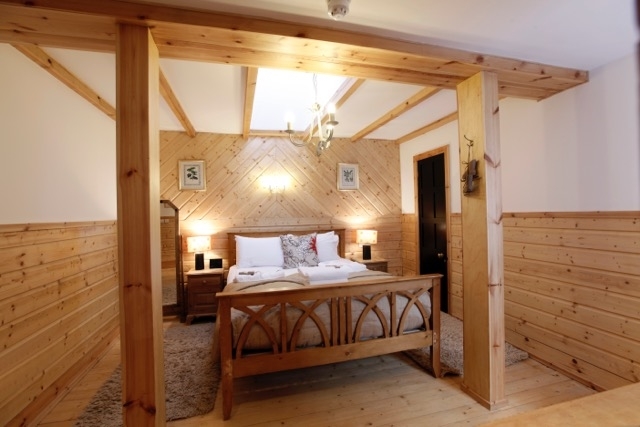 200 metres from the castle, Achnagairn has 7 Large Luxury Lodges, with a further 38 bedrooms, which can either be rented in conjunction with the castle, or on their own for smaller groups. There is also a brand new restaurant - Table Manors - in one of the lodges. 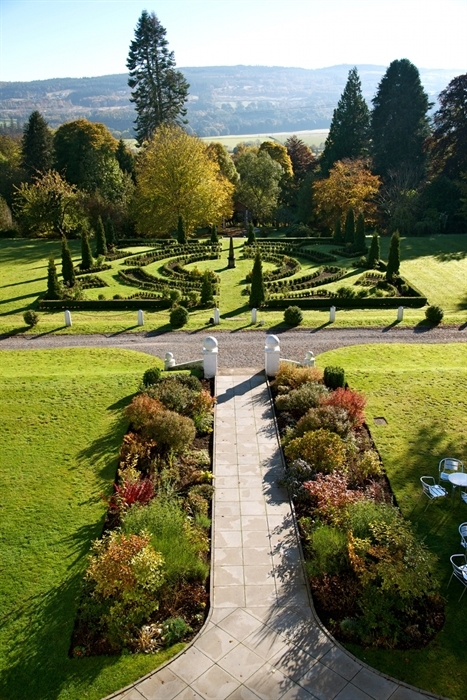 Achnagairn offers you the freedom to plan your event exactly as you want it, whether a conference, meeting or celebration. 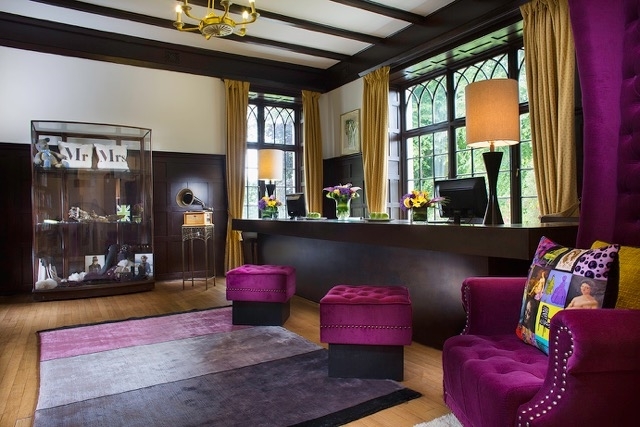 We strive to make guests feel refreshed, inspired and invigorated after their stay, living up to our motto of ‘Escape the Ordinary’.